Renfe Punctuality Commitment (Compromiso de Puntualidad in Spanish) establishes compensations in case your train is delayed. 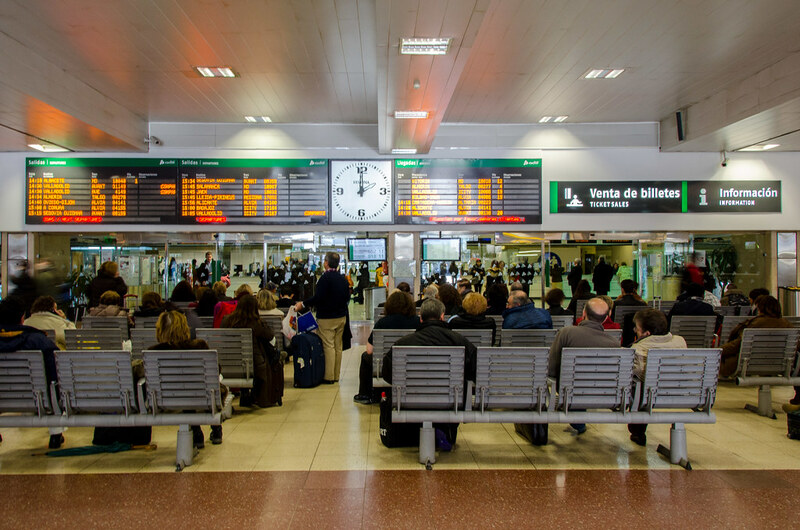 Renfe has a very wide punctuality commitment to ensure that all its trains arrive punctually to include any circumstances that might delay their arrival, including those that are out of the company’s control. So, this means that from now on the train company will compense you if you suffer a delay on one of their trains, even in situations caused by bad weather, fires, interruption of the service due to police involvement etc. 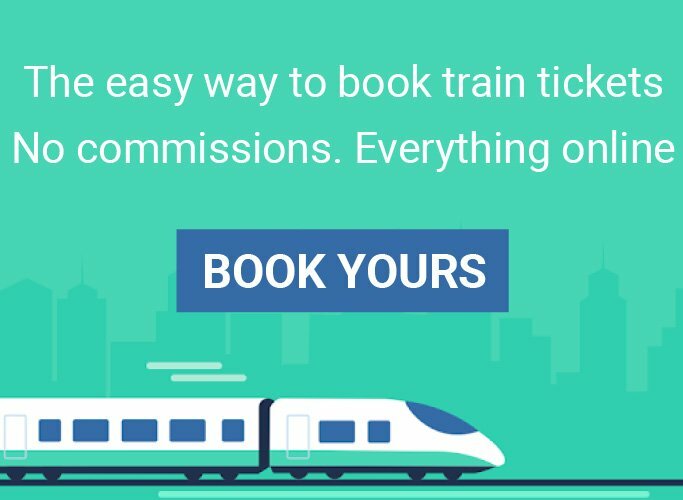 Do you know how you can purchase Renfe train tickets online? This a complete guide to let you know when you are entitled to receive a compensation payment and how to claim it. When are you entitled to receive a compensation payment? Your right is determined by two facts: the cause of the delay and the duration of the delay. The compensation right excludes cases where a delay is caused by force majeure. If the cause of the delay is due to events out of Renfe or ADIF (the company responsible for the rail tracks’ maintenance) responsibility, you won’t be able to claim a compensation payment. For instance, neither a delay caused by a snowstorm does not entitle you to a compensation payment, nor a delay caused by a train accident. A train engine break or an electricity disruption will give you the right to claim a compensation payment. A delay over 15 minutes entitles you to a 50% refund of your ticket price. A delay over 30 minutes entitles you to a 100% refund of your ticket price. A delay over 30 minutes entitles you to a 50% refund of your ticket price. A delay over 60 minutes entitles you to a 100% refund of your ticket price. A delay over 60 minutes entitles you to a 50% refund of your ticket price. A delay over 90 minutes entitles you to a 100% refund of your ticket price. A delay over 15 minutes entitles you to a 25% refund of your ticket price. A delay over 30 minutes entitles you to a 25% refund of your ticket price. A delay over 45 minutes entitles you to a 50% refund of your ticket price. Please note that Combinado Cercanías, tourist and themed trains are not included in the Renfe Punctuality Commitment. How do get you compensation payment? Refunds can be claimed at any point of sale at stations up to three months after the date of the journey. 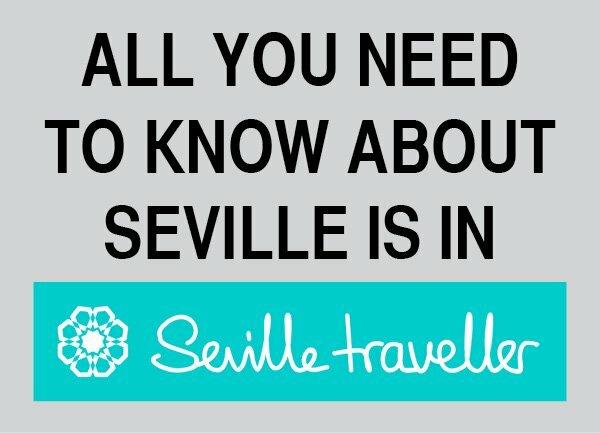 In the case of tickets purchased as part of travel packages, you must go to the travel agency where the ticket was purchased. 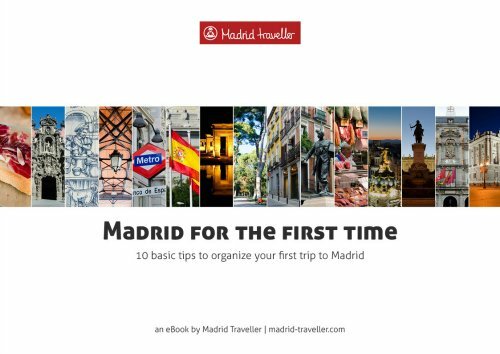 However, in most of the cases, you won’t be able to do it as soon as you arrive to your destination because Renfe takes at least 24 hours to certify that your train was effectively delayed. The easiest way to do so is claiming your refund online. As I suggested earlier, it is much better if you are already registered as a user in Renfe’s website. In any case, you can always go to the compensation payment page and claim yours. You will need to provide your train ticket number. 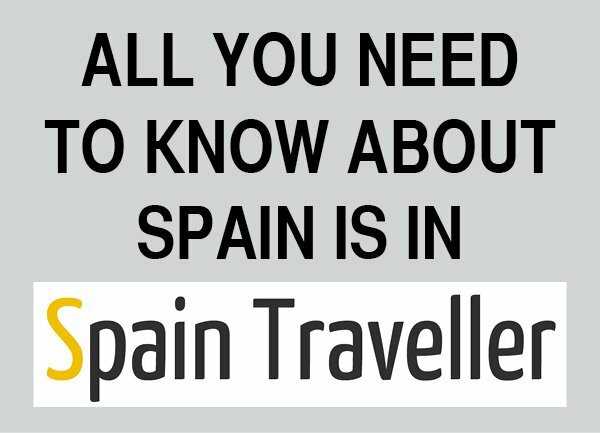 This article is part of a complete tutorial about train travel in Spain where you can read all the information you need to organize your train journeys around the country. 6. Renfe Train Tickets Availability. When Is It Best To Get Yours? 11. 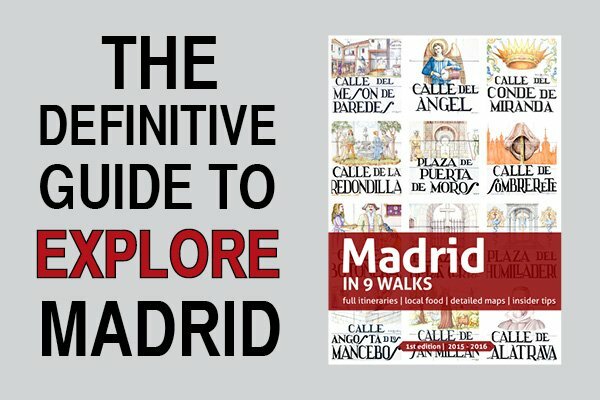 Experience An AVE Train Trip Before Setting Foot On The Train!